With over 15 years’ experience, Chris is a highly motivated and dedicated industry leader, with a portfolio of infrastructure and energy projects, such as campus utilities, underground distribution systems, electrical infrastructure and capital improvements. His expertise includes project and program management, scope and budget development and preconstruction planning. 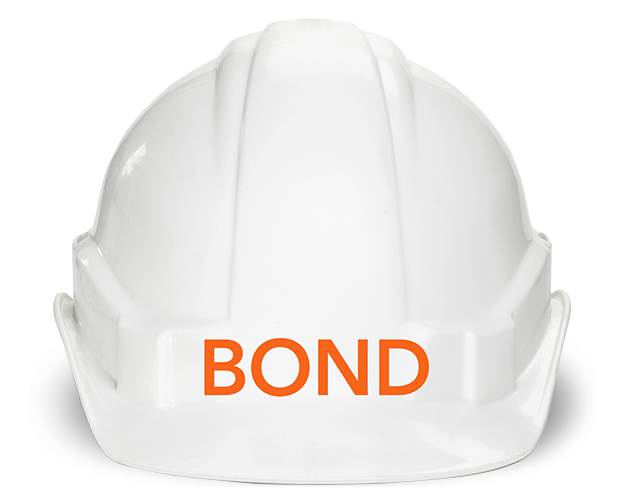 Having worked for BOND since 2007, Chris earns continued praise from clients in delivering challenging projects on time and on budget. He’s worked on several key projects including the MIT.nano Research Building, Boston University’s New Balance Field, Brown University’s Utilities Renewal Project, National Grid’s Dorchester Solar Project and Harvard University’s Northwest Yard Utility Upgrade. Chris holds a Master’s Degree in Civil Engineering from Northeastern University and a Bachelor’s Degree in Civil Engineering from Worcester Polytechnical Institute. Chris has a Construction Supervisor License in the state of Massachusetts and is a member of the American Society of Civil Engineers and the Boston Society of Civil Engineers. Chris resides in Dedham, Mass. with his wife Shaina and two sons Jack and Charlie. Growing up, he enjoyed playing sports of every kind including baseball, football, wrestling and track. Today, he maintains an active involvement in the Dedham community through coaching and volunteering for the Dedham Football program. He’s also an active runner and has completed several Boston Marathons.